he prays before he kills !! for the last 30 months . 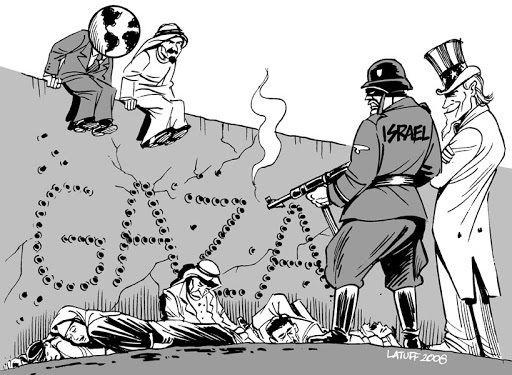 for its oppressor , since 60 years. and drinking cheap-Russian- Champagne . the burden of being a ruthless-monster- occupier ?? are fully supporting those unfortunate 6.000 reservists.